Debit Cards accepted. No Deposit! Take advantage of our booking early discount and save! Book online and prepay 7 days or more before arrival and benefit from a 4% discount on your booking rate! Debit Cards Accepted! No Deposit! 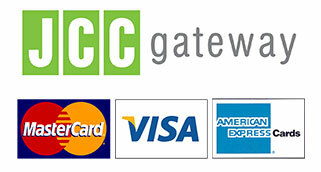 All debit cards are accepted for bookings on our website, including Visa Electron and Maestro. Furthermore no deposits are taken and no amount is blocked on your cards! Developed by by Debliteck Services - © 2016 Go Rent a Car. All right Reserved.